From 1am on Thursday, Australian PlayStation 3 owners will be able to rent or buy 600 movies using the PlayStation Network. The video-on-demand service was unveiled today by Sony Computer Entertainment Australia. Titles will be available in standard- and high-definition when the service launches and include recent releases like Avatar, Sherlock Holmes and Twilight: New Moon. SCEA Managing Director Michael Ephraim said additional content would be added on a weekly basis. When the service launches, movies will be available to rent in standard definition or 720P HD resolution, with SD content prices stating from $3.99 and HD rentals available from $4.99. Movies will initially only be offered for purchase in standard-definition, with high-definition purchases slated for coming months. According to SCEA Marketing Manager Patrick Lagana, the company is investigating making 3D content available. Catch-up television is also on the cards — SCEA is in discussions with Australian content providers to bring services such as Channel Seven's PLUS7 to the PlayStation 3. 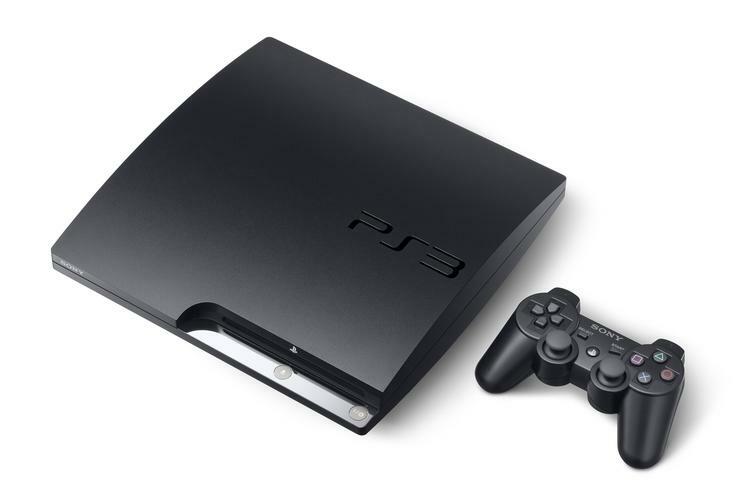 The video-on-demand service is integrated into the PlayStation 3's XMB interface, using the same login details and 'wallet' purchase system. Once movies are rented, they remain accessible for a fortnight. However, once viewers start watching the content it expires in 48 hours and must be repurchased. Average 576p SD movies are 1.5GB in size, with HD content significantly larger at a 5GB average size. Longer movies will have painfully large file sizes — Avatar is 2.8GB in SD quality with stereo audio and 7.2GB in HD with 5.1-channel surround sound. Movie content can be transferred to up to three PSP portable gaming consoles for mobile viewing through Sony's Remote Play service.